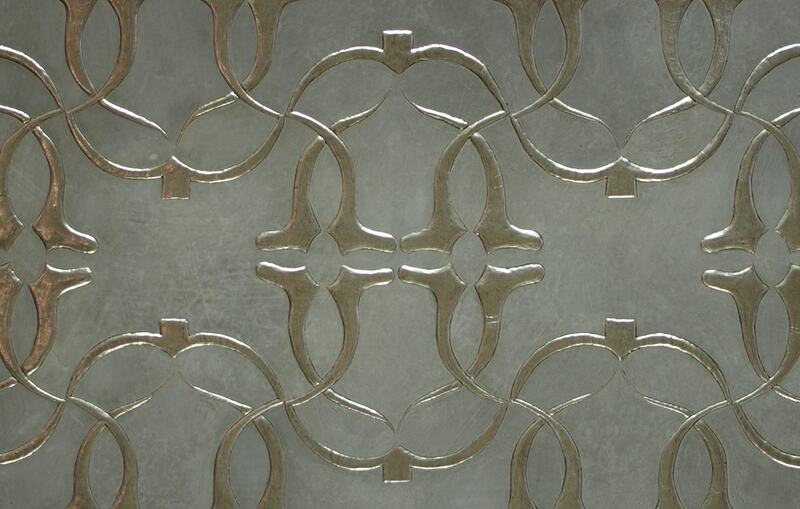 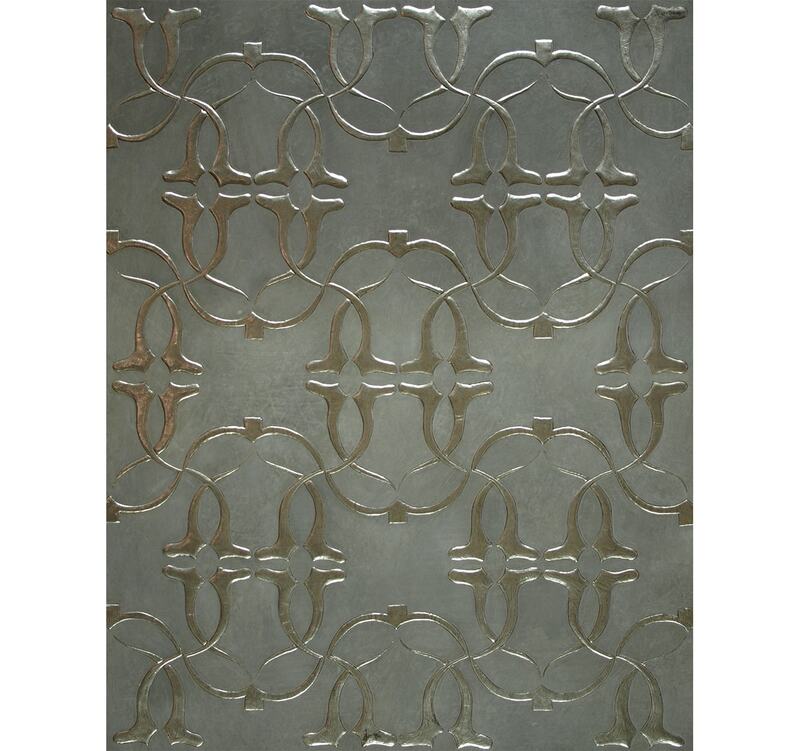 An original design by the Barcelona based Brinkman Collections, Eve features an elegantly embossed, interwoven pattern. 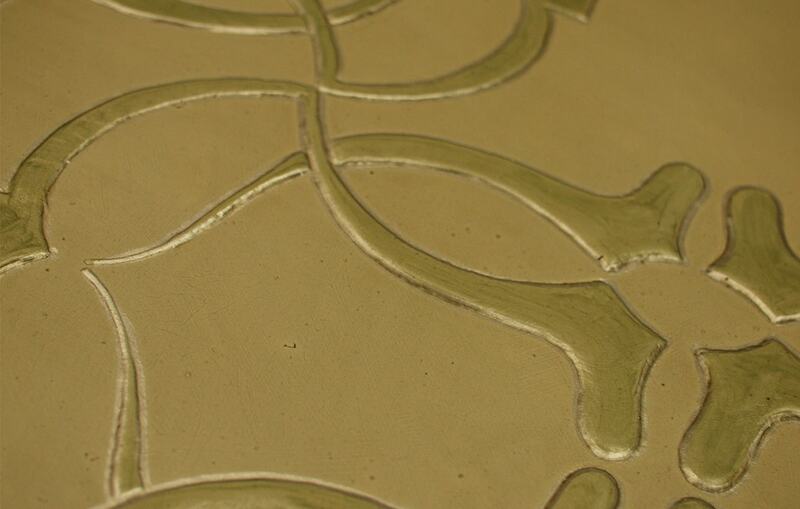 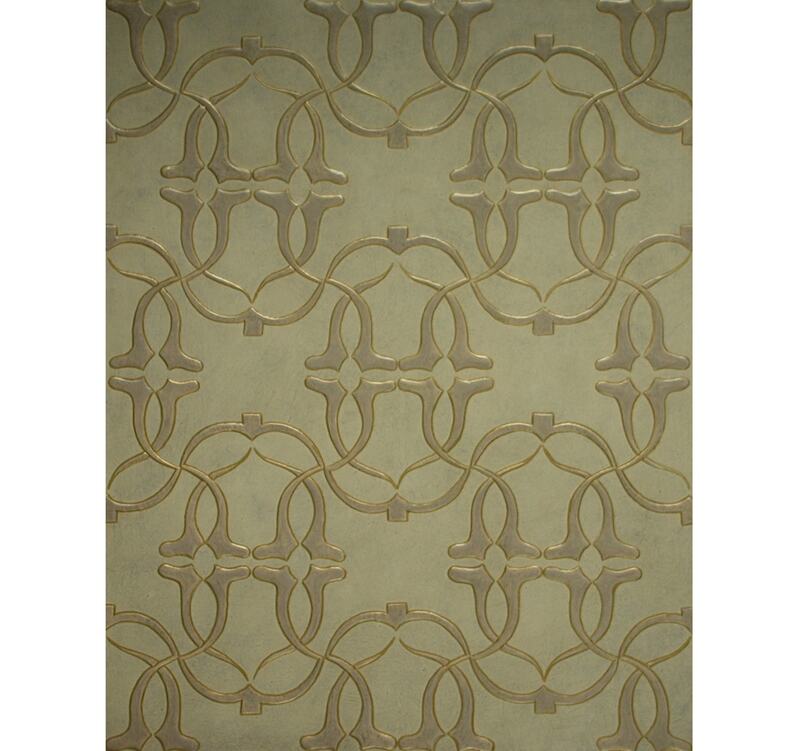 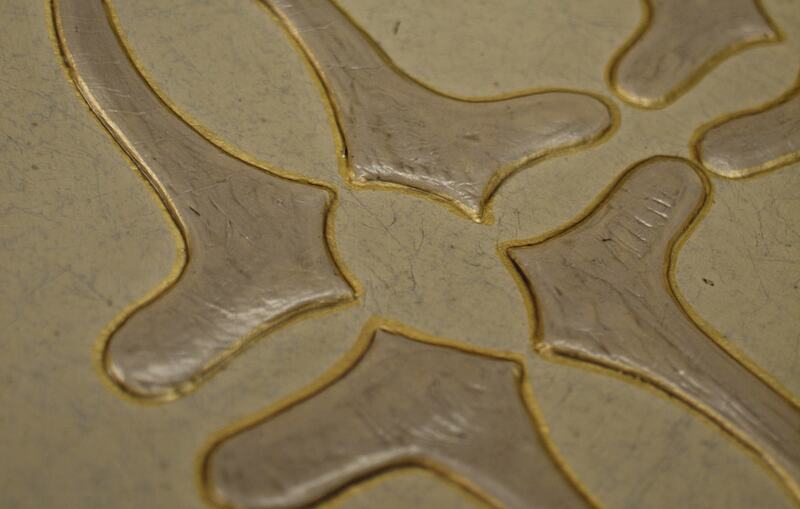 Each panel is crafted using embossed, gilded and hand painted leather. 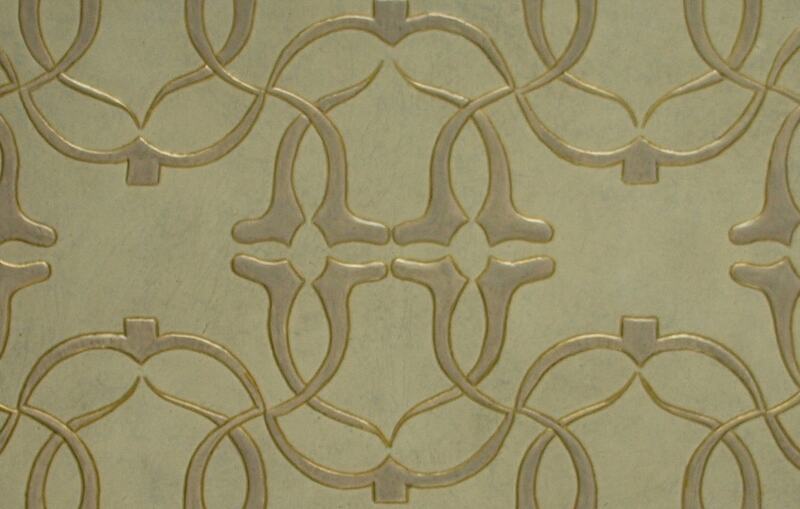 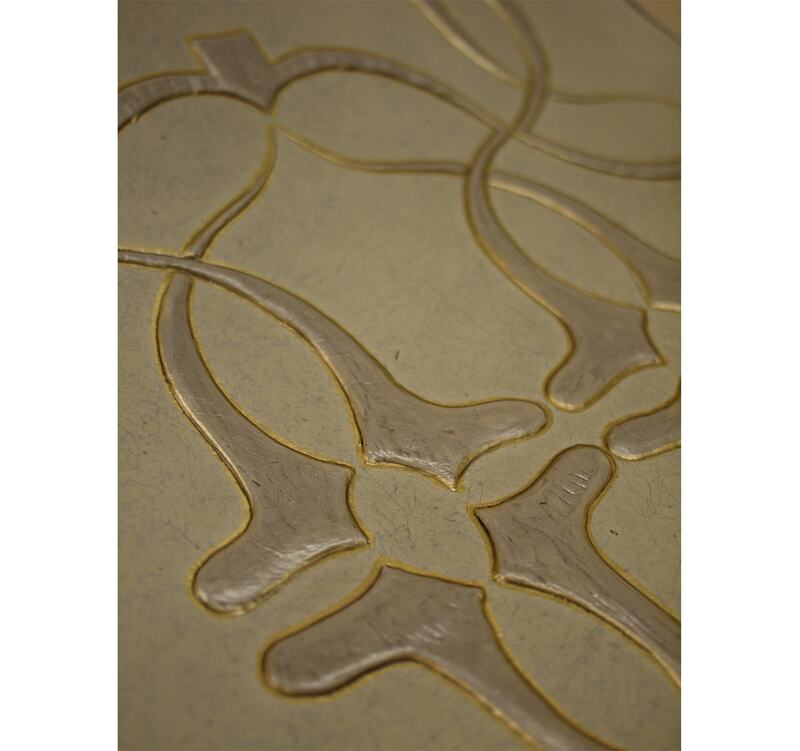 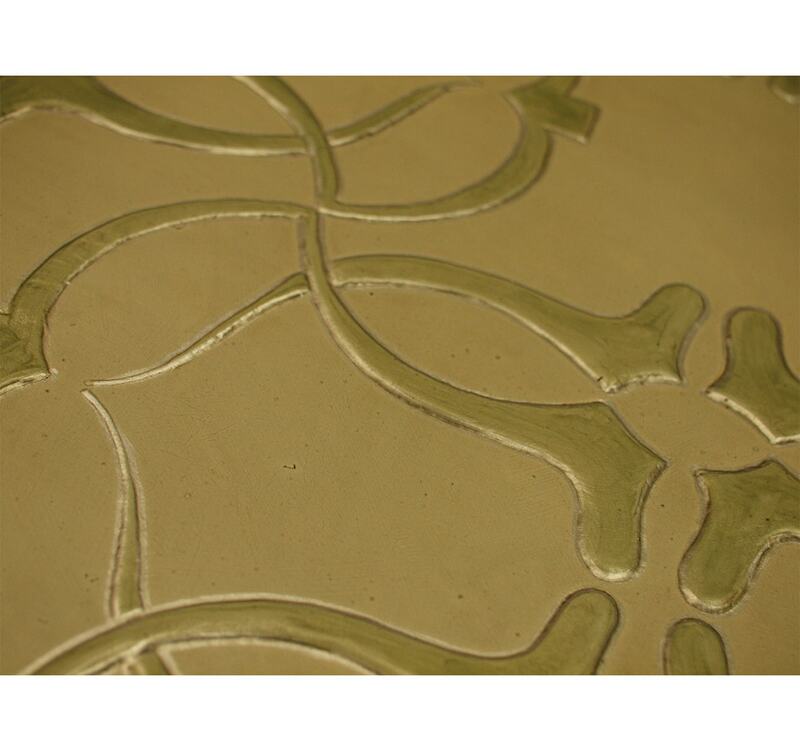 Part of our Lutson Goudleer collection, this embossed leather is available in the customer’s specified gilded ground and colour specification.